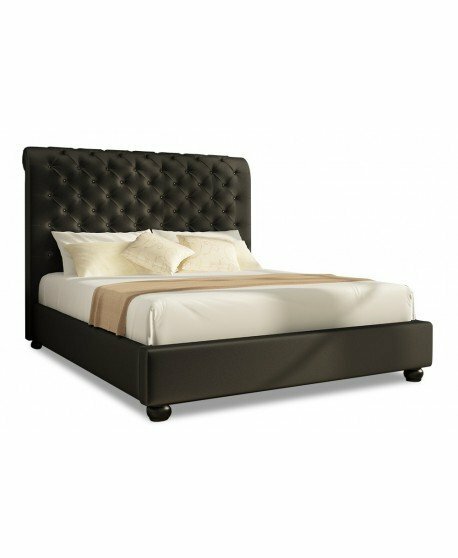 The Laver Bed Frame gives a high-end vibe to your bedroom thanks to its modern sophisticated style. 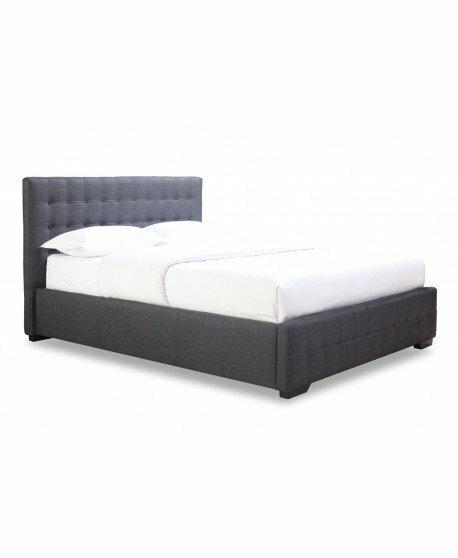 This deluxe bed frame comes in a chic dark grey colour and features a gently curving padded headboard with tufting and stitching details. 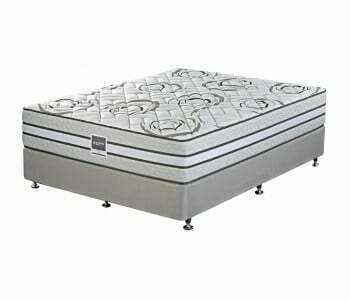 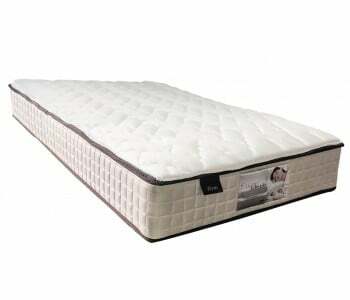 Meanwhile, its mattress-sit-inside style base is supported by a set of wooden legs for added style. 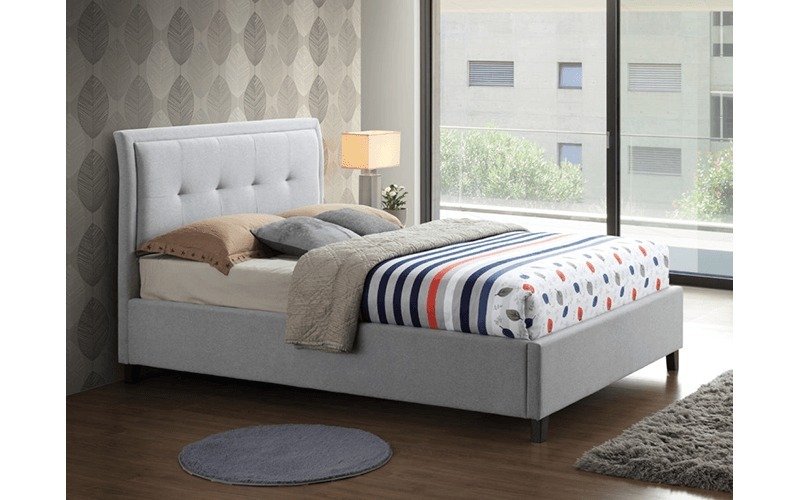 Create a modern sophisticated bedroom with this premium bed frame. 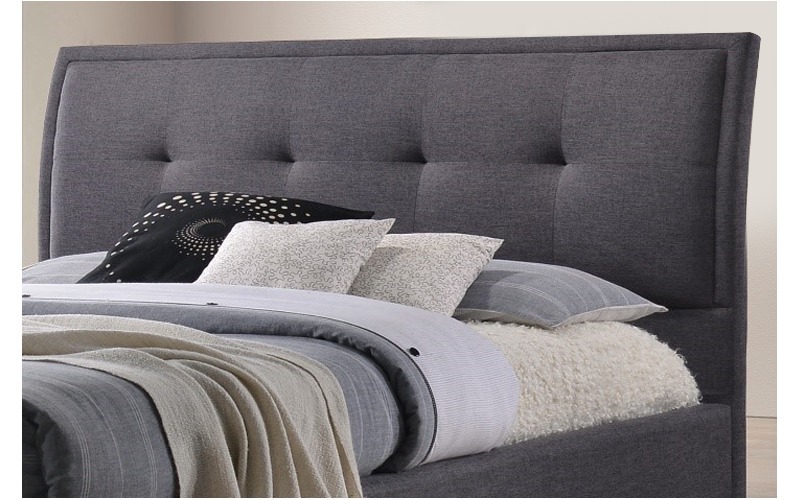 This beautiful upholstered bed is finely crafted to ensure quality and durability. 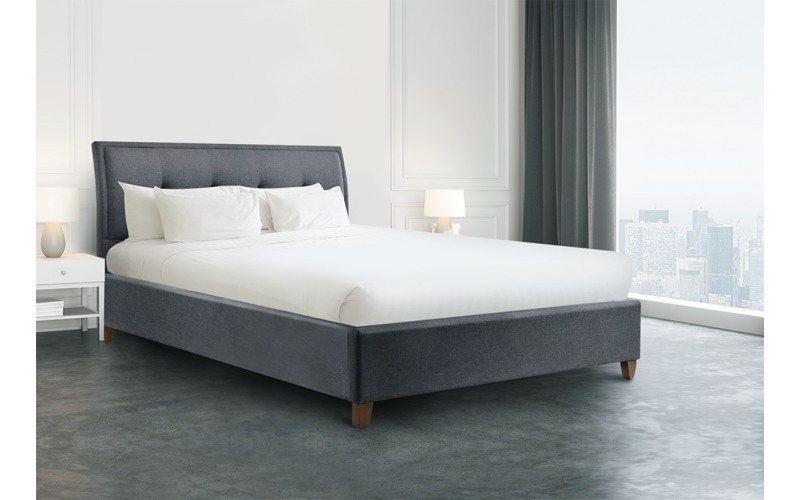 Each part of this bed is carefully upholstered and expertly joined to make this bed long-lasting. 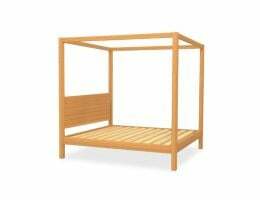 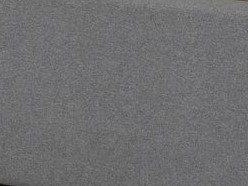 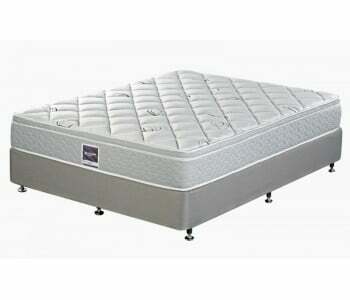 Its upholstered base uses a smart support system comprising of thick slats that is reinforced by a central support slat. 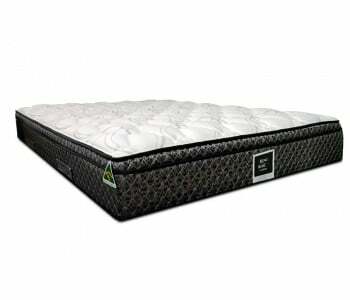 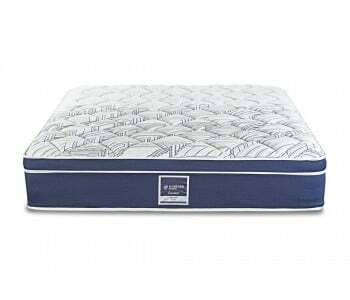 This support system creates a strong, long-lasting bed frame that is perfect for any mattress type. All products in stock are eligible for Sydney Metro Next Day Delivery. 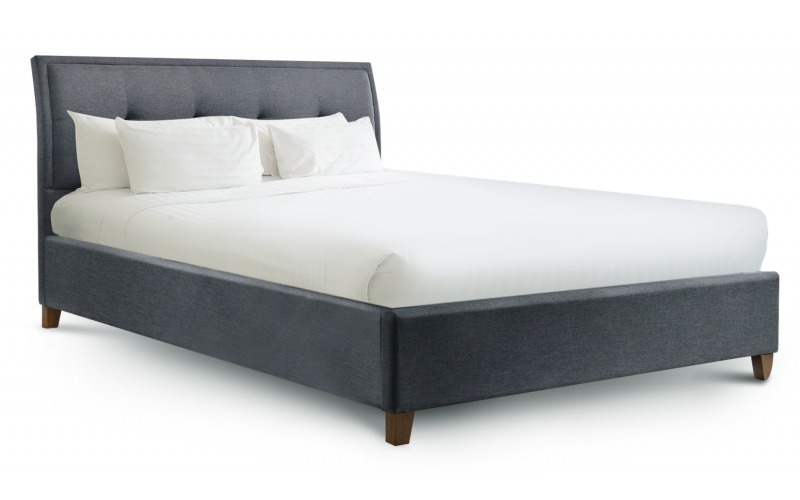 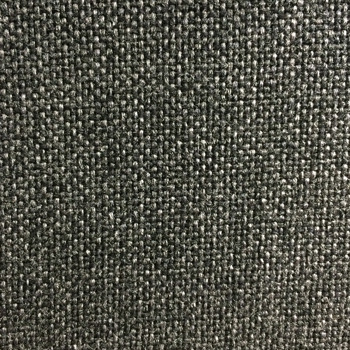 Ask us if you can have your Laver Upholstered Bed by tomorrow.